Summer Concerts — Park Spirit of Worcester, Inc.
20+ years of summer concerts at the park. Park Spirit has helped to coordinate, fund, and host the Elm Park Summer Concert Series since the 1990s. We provide free, family-friendly summer programming to draw individuals into the park to be entertained, to enjoy with friends, and to build community. Jen Antkowiak performs at Elm Park on Thursday, July 20th, 2017. Our 'premier' and longest running event. 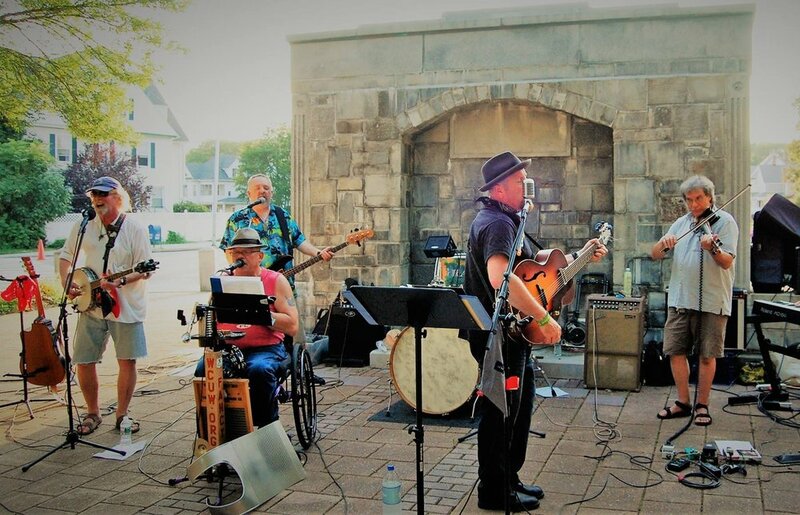 We bring live, local music to historic Elm Park on Thursday nights in June, July, and August. Grade A Fancy performs at Newton Square on Tuesday, July 18th, 2017. Coordinated and hosted by Park Spirit member organization, the Friends of Newton Hill, local talent performs Tuesday nights in June, July, and August.